Following a successful workshop in 2017, Bill Kenwright and Paul Taylor-Mills are to present cult musical Heathers at The Other Palace for limited season in June 2018. Cult musical Heathers is back in class this summer and the show will be boasting new songs, new material and new classmates. Heathers is based on the 1988 classic teen film which starred Winona Ryder and Christian Slater. The show has gained cult status with production sin Los Angeles, and New York and now it’s London’s turn. 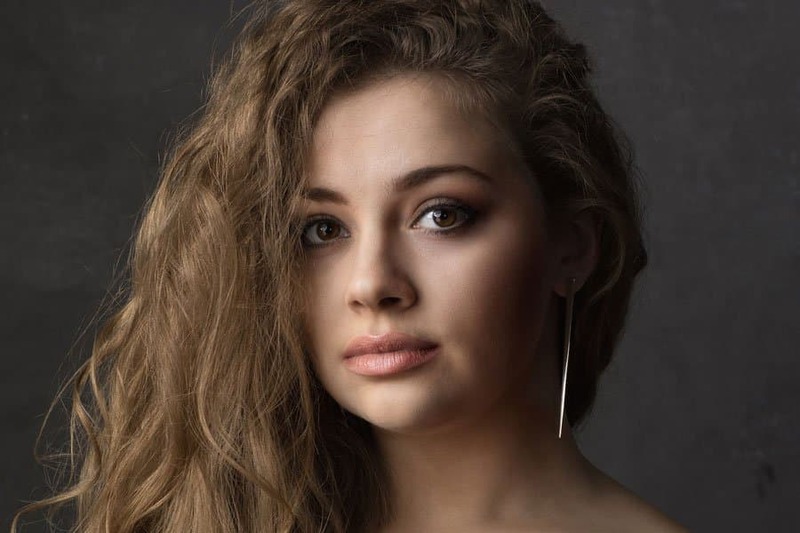 Hot off the success of The Addams Family UK Tour and the release of her solo album, Carrie Hope Fletcher will play Veronica Sawyer in this twisted tale of friendship, teen drama and deadly obsession. Heathers is written by award-winning writers Laurence O’Keefe (Legally Blonde, Bat Boy) and Kevin Murphy (Refer Madness, Desperate Housewives). The production is to be directed by Andy Fickman and choreographed by Gary Lloyd. Heathers will see Bill Kenwright and Paul Taylor-Mills reunite for the first time since they produced Carrie at Southwark Playhouse. The production is designed by David Shields, lighting by Ben Cracknell, sound by David Samson and casting by Will Burton. Heathers plays for a strictly limited season at The Other Palace from 9 June – 4 August 2018.